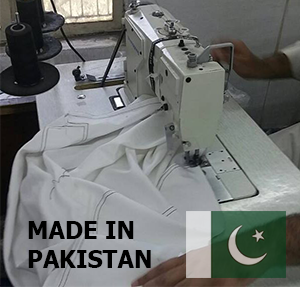 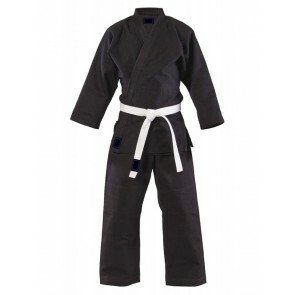 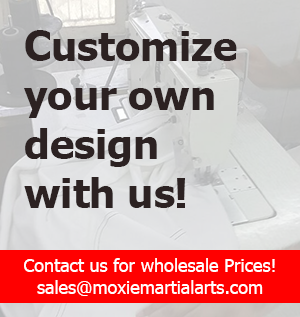 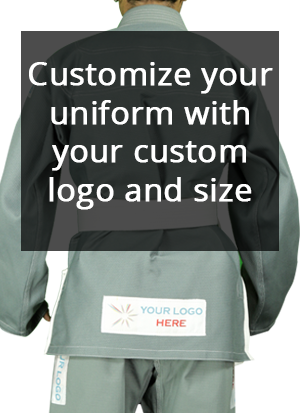 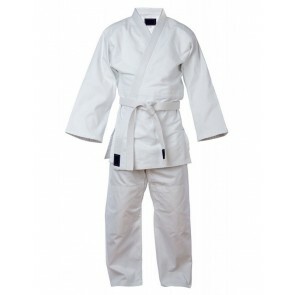 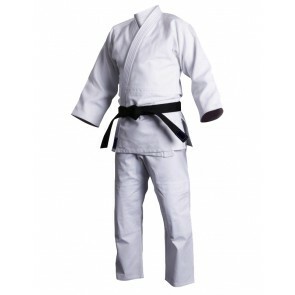 Judo Gi's or Uniforms are unique from other martial arts uniforms in that they are built with a heavier and more durable weaved fabric that can withstand even the roughest judo throws and techniques. 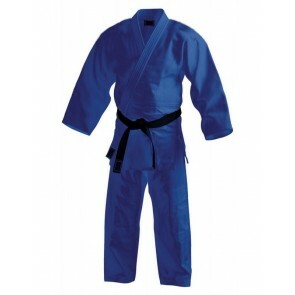 It is very important to buy the best judo gi available because they have reinforced stitching that keeps them from tearing during the most aggressive training sessions. 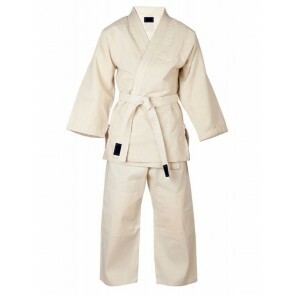 A Japanese judo gi's include a jacket made from durable weaved fabric and a pair of judo pants with reinforced fabric around the knees to help avoid mat burn while grappling.